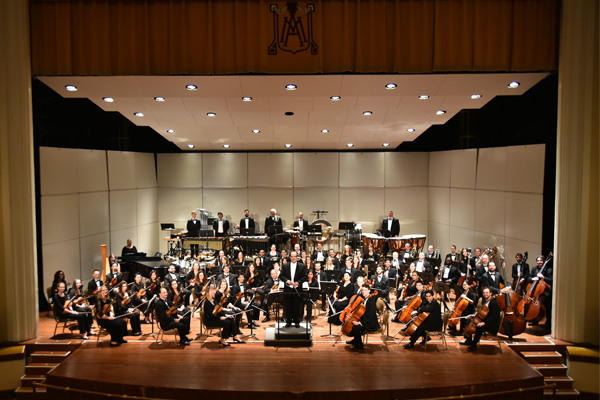 "Welcome to the Albany Symphony Orchestra's 2018 - 2019 Season, featuring music from Bach to Brubeck. Mark your calendars for our holiday favorite, Peppermint Pops with matinee and evening performances that are perfect for all ages! You definitely will not want to miss jazz star Chris Brubeck performing his own compositions along with standard favorites, side-by-side with the ASO. Join us this season in getting to know your Albany Symphony Orchestra at the Historic Downtown Municipal Auditorium!"